We are here to support your needs. If your questions are related to training or other swimming related needs, please contact one of the coaches. 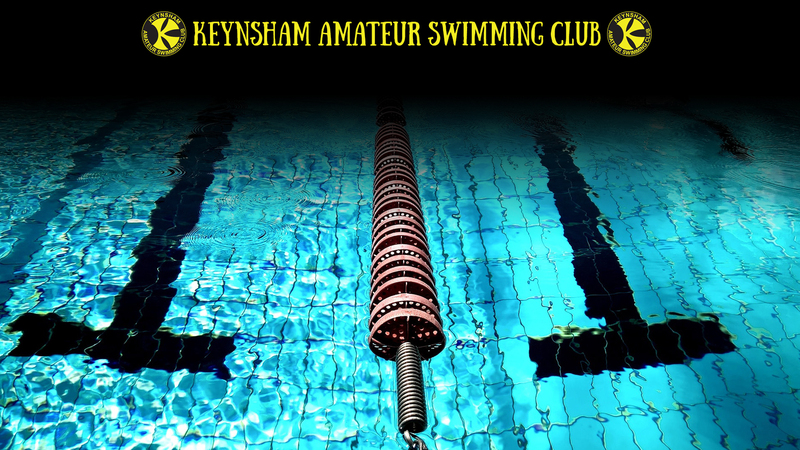 For all enquiries about open meets or club gala's please contact the meet manager. For all administrative questions, such as, safety, or policy issues, please contact one of your club committee members.